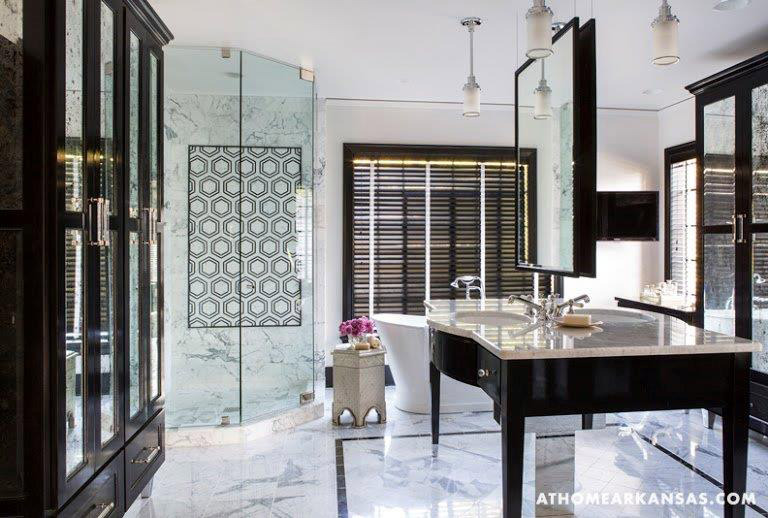 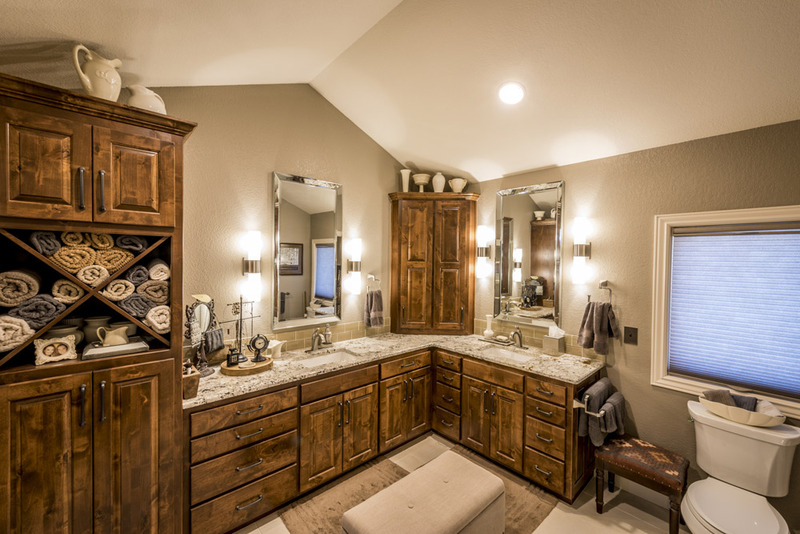 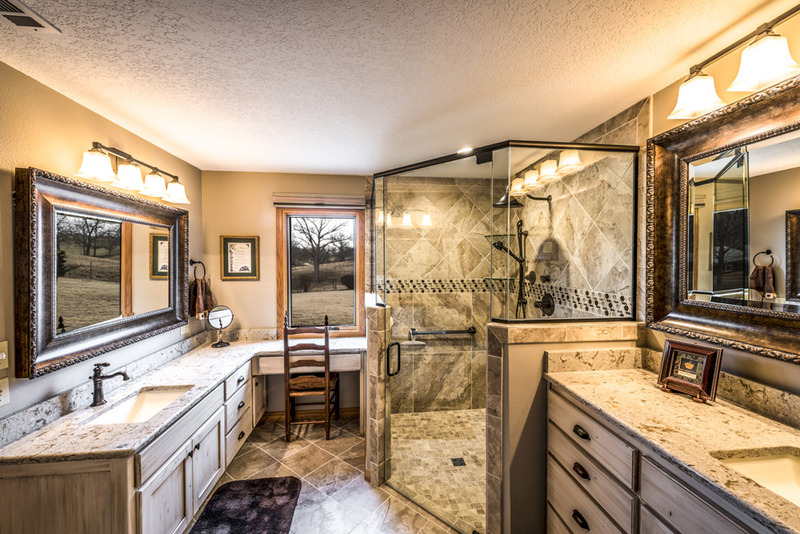 Is your bathroom outdated or just worn out? 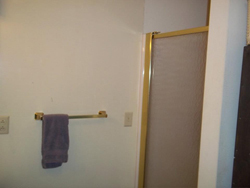 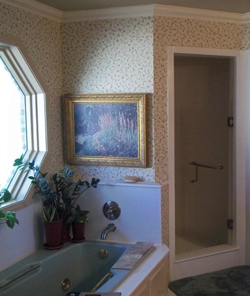 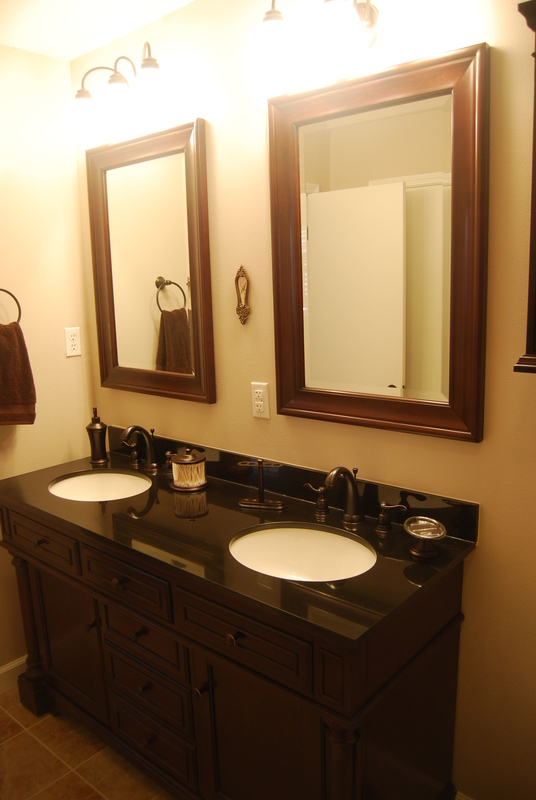 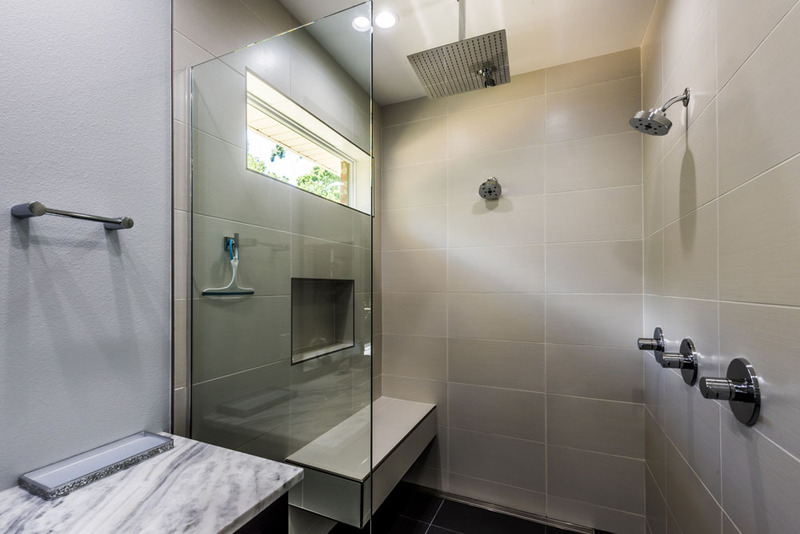 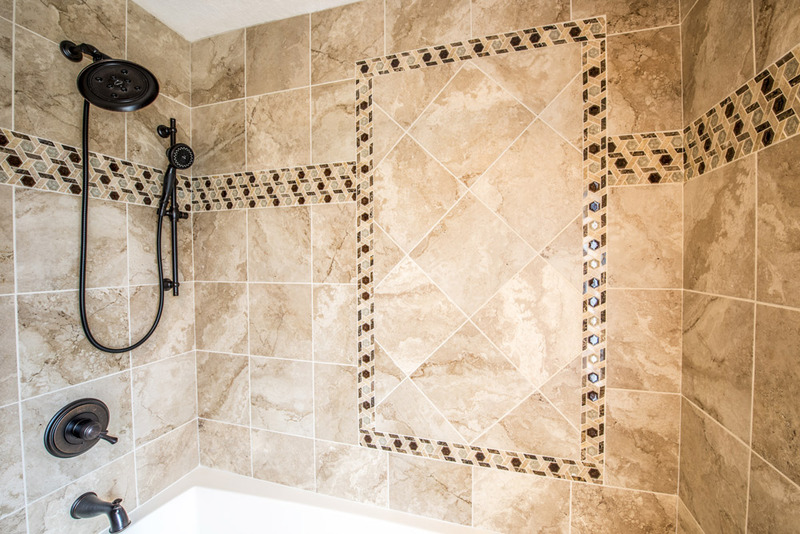 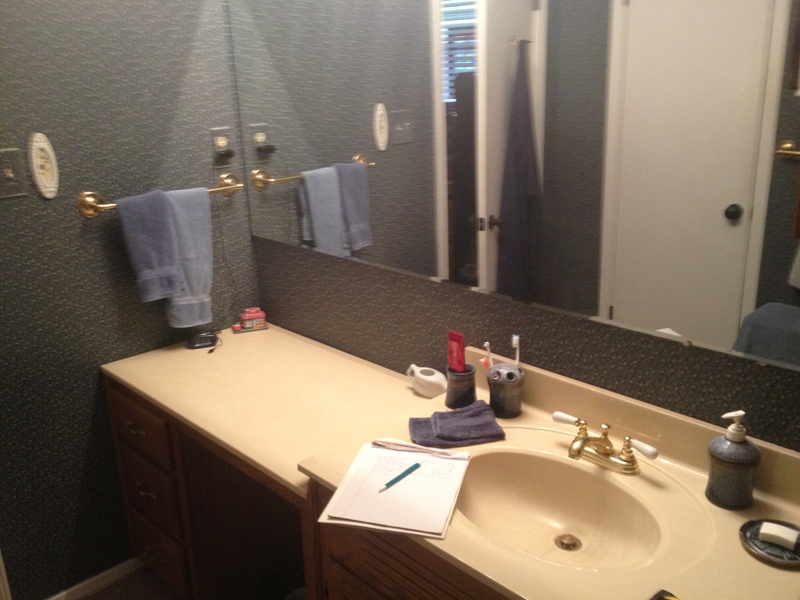 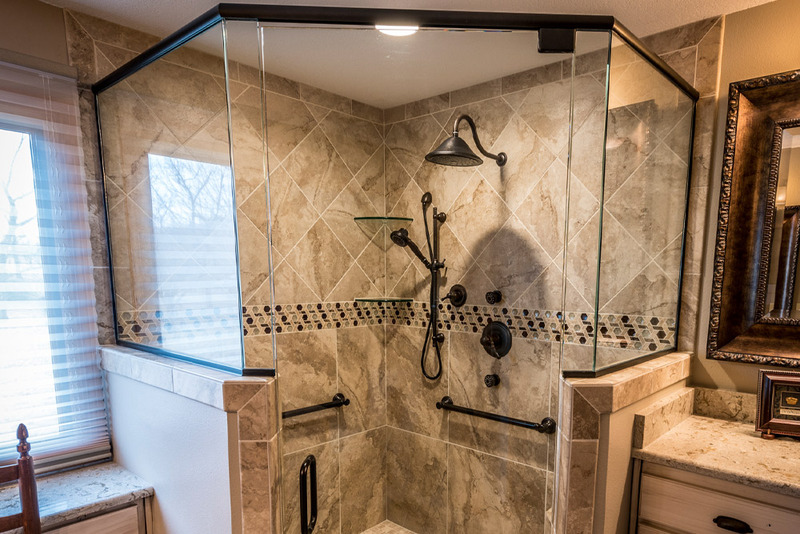 Do you need to convert to a handicap accessible bathroom? 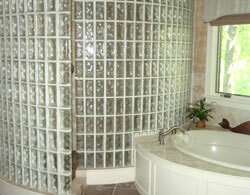 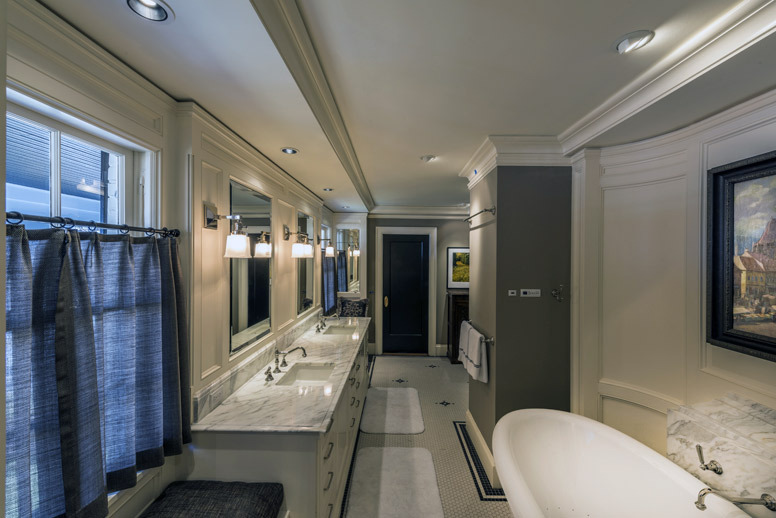 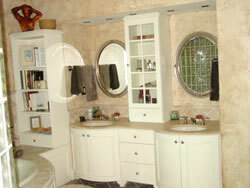 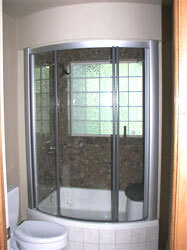 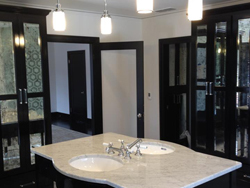 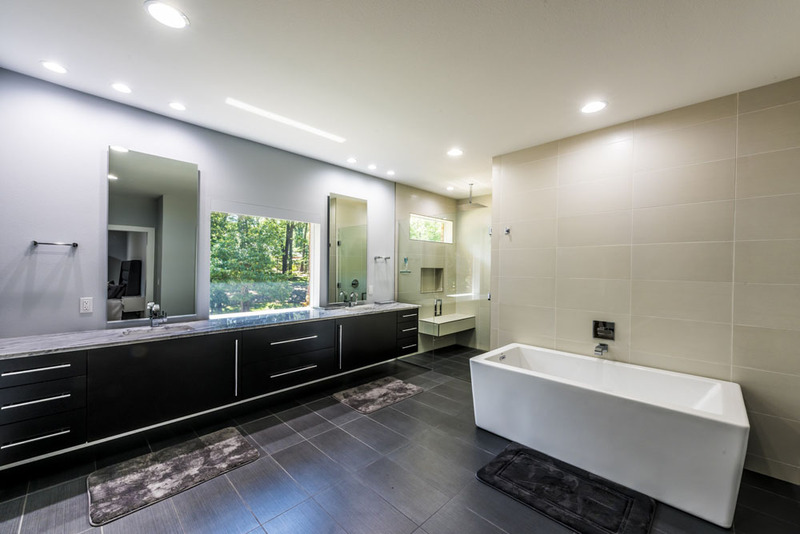 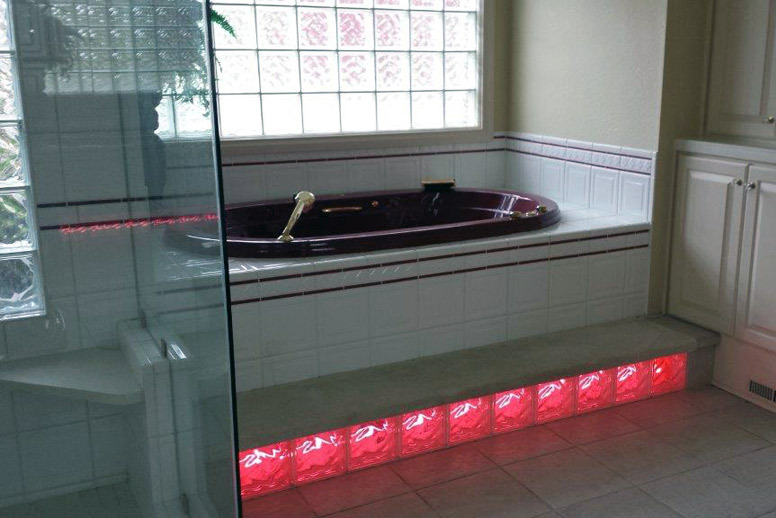 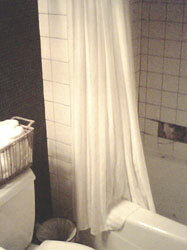 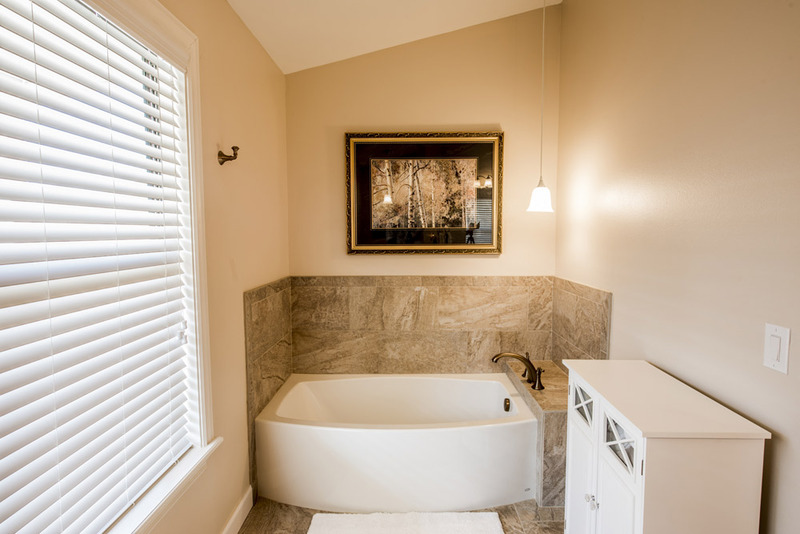 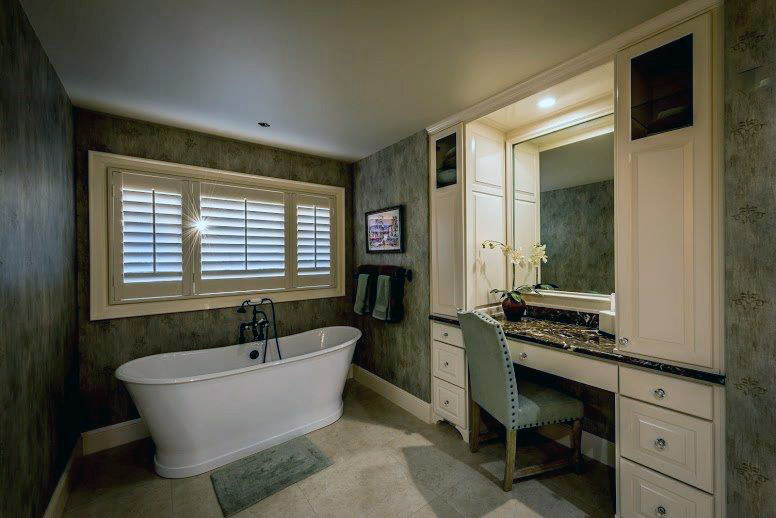 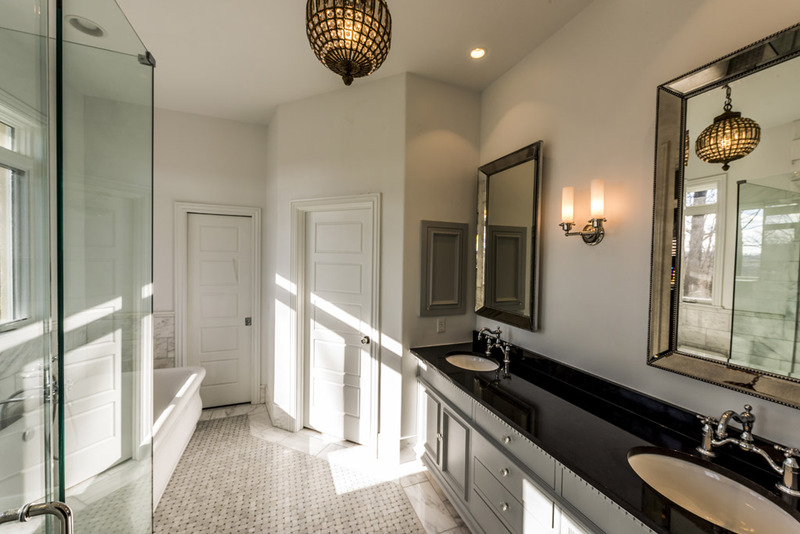 Talk to us about renovating your existing bathroom. 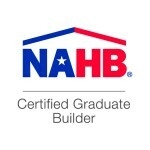 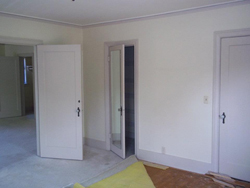 We are aging in place specialists, and have had special training to help manage a home for an aging family. 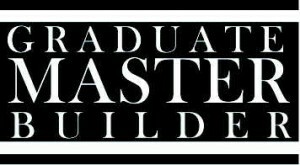 We’re up to the challenge! 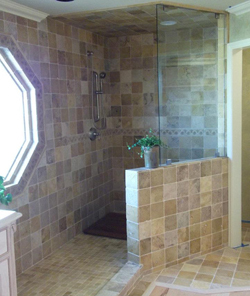 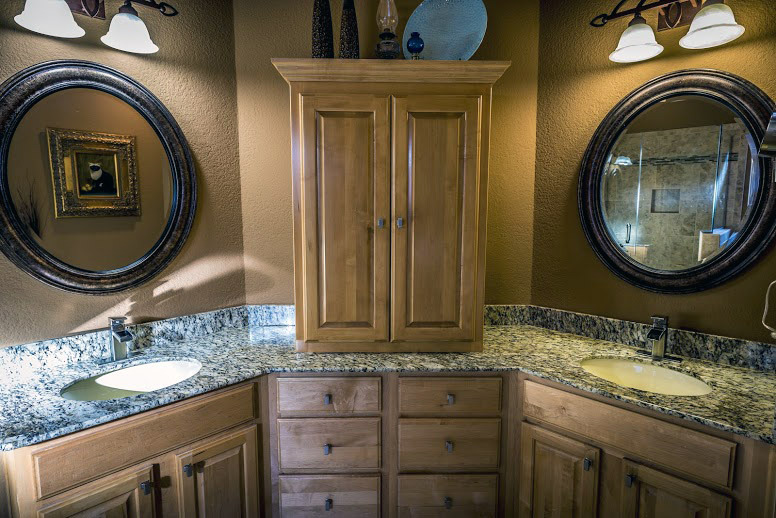 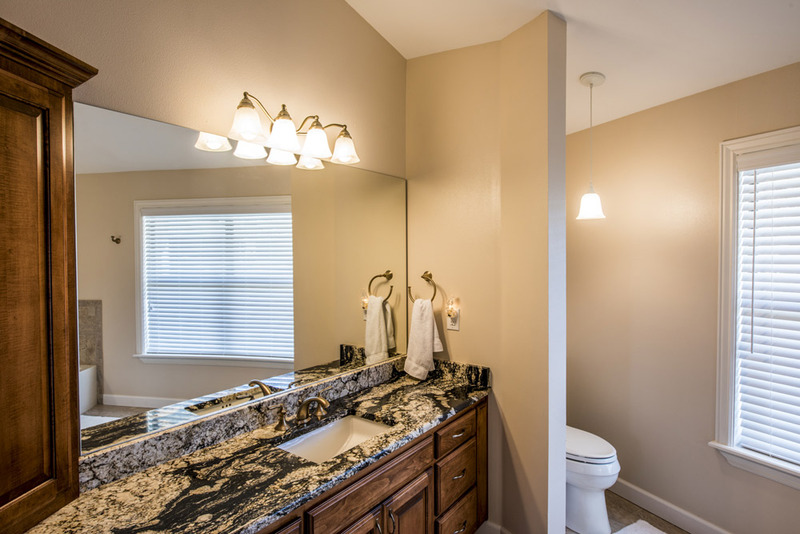 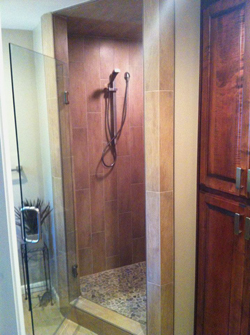 Here are some of the beautiful remodels we have completed.